On Friday, February 1, 2019, Napa County officials reported the identity of a man who lost his life in a local vehicle/pedestrian accident. The man was identified as Brian Sean Greggi, a 51-year-old resident of Napa. The crash took place on the northern end of Napa City on Wednesday, January 30, 2019. Officials have stated that this collision remains under investigation by Napa Police Department (NPD) who are trying to determine what factors caused the fatal incident. I would like to extend my sincere sympathies to Mr. Greggi’s loved ones as they are grieving the loss of their friend and family member. The collision took place at the intersection of Trower Avenue and Highway 29 at approximately 6:27 p.m. Greggi had been crossing the highway heading east on the southern side of the intersection. A northbound vehicle struck him in the right-hand lane. The driver of the vehicle immediately pulled over and called for help. Officers say that the driver remained at the scene to cooperate with the investigation. When responders arrived at the crash site, they found that Greggi had sustained critical trauma. Medics attempted to revive Greggi by giving him CPR. However, he could not be revived, and officials sadly declared him deceased on-scene. The intersection was closed to traffic for hours while police investigated the area. The NPD Accident Reconstruction Team was brought to the collision scene in order to investigate further. However, police haven’t reported any suspected causes related to the crash. NPD has asked that anybody who has information about this accident contact Officer Mike Fullmore by calling (707) 257-9223. 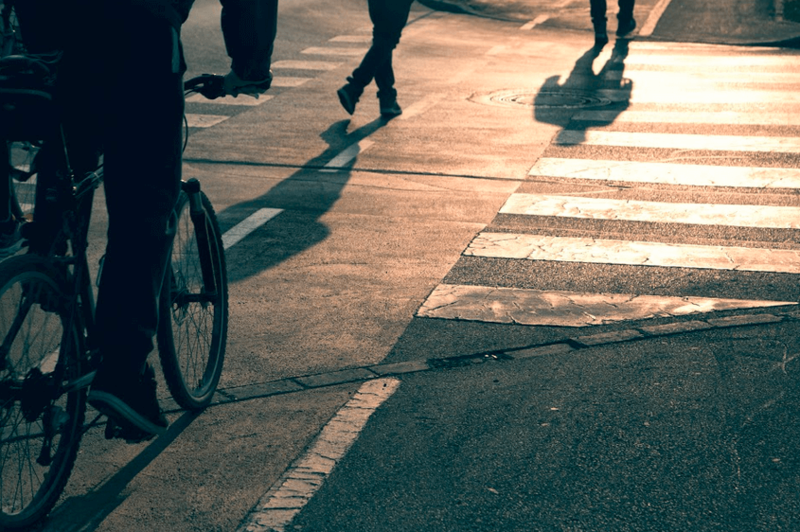 Pedestrian accidents can cause serious trauma even at low speeds. In Napa, there have been four major pedestrian crashes since June of 2018, including a hit-and-run accident that happened in January 2019. In order to avoid pedestrian accidents, drivers should keep their focus on the road, drive slower at night and in areas with foot-traffic, and practice extra cautions in intersections. After a fatal accident, families and dependents of decedents can often recover for their losses through wrongful death claims. The types of damages that can be claimed vary depending on the details of each case. However, many families are able to claim recompense for medical expenses, lost income, and household services like childcare, cleaning, and home repairs. In many cases, people can recover for emotional damages as well. These can include loss of parental guidance, loss of companionship, and more. You can get more information on wrongful death damages by watching the below video. 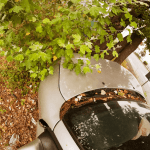 However, if you want advice about your case, it is always best to speak with a professional Napa wrongful death lawyer who has experience handling fatal injury cases. I’m Ed Smith, a Napa wrongful death lawyer. Crashes are often serious. If a car accident has fatally injured somebody you love, please call me to get free, friendly advice. I can be reached at (530) 392-9400 and (800) 404-5400.